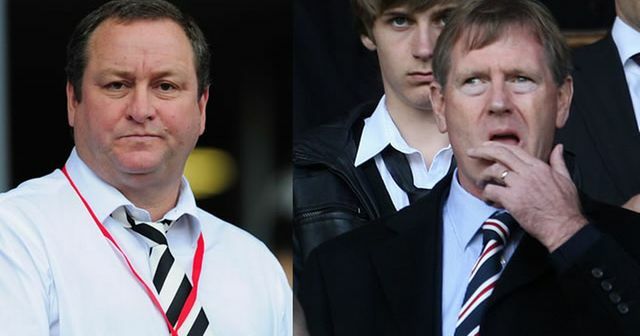 Last week the High Court rejected allegations by Sports Direct's Mike Ashley that Rangers' chairman Dave King had committed contempt of court. Mr Ashley alleged that Mr King breached a confidentiality obligation by giving an interview to Sky Sports last summer. This is the latest in a long-running and acrimonious dispute - and committal is an important tool to punish flagrant breaches of court orders. However, it is refreshing to see the court curbing the use of committal as a pressure tactic in a commercial dispute. The path is familiar (1) court order (2) allegation of breach (any breach, often technical) (3) application for a committal. It is at risk of becoming a over-used route for aggressive litigants, which diverts the key players and their funds from dealing with the real issues and favours the party with the deepest pockets. In this instance, Mr Justice Peter Smith called the application "designed to intimidate" and an approach the court should "deplore". It's a welcome reminder that committal is not just another tactic in commercial disputes.